Indy Lights champion Patricio O’Ward says he is investigating every possible option for the 2019 IndyCar season after his last-minute split from the Harding Steinbrenner Racing team. 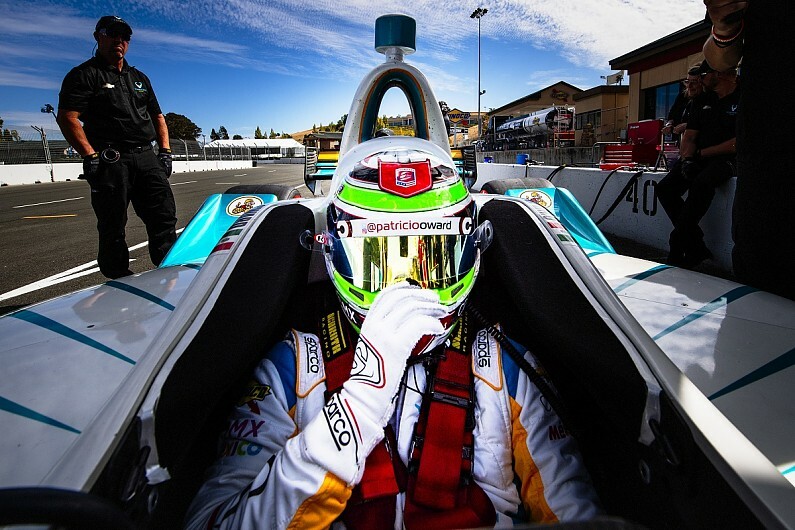 O’Ward’s $1million prize for winning the feeder series comprises three IndyCar rides including the Indianapolis 500, and he and his Lights team-mate Colton Herta were initially announced as full-time drivers for the expanded HSR programme. HSR also switched from Chevrolet to Honda power, suggesting a closer alliance with Andretti Autosport – where Herta’s father Bryan is a co-owner of Marco Andretti’s #98 entry. 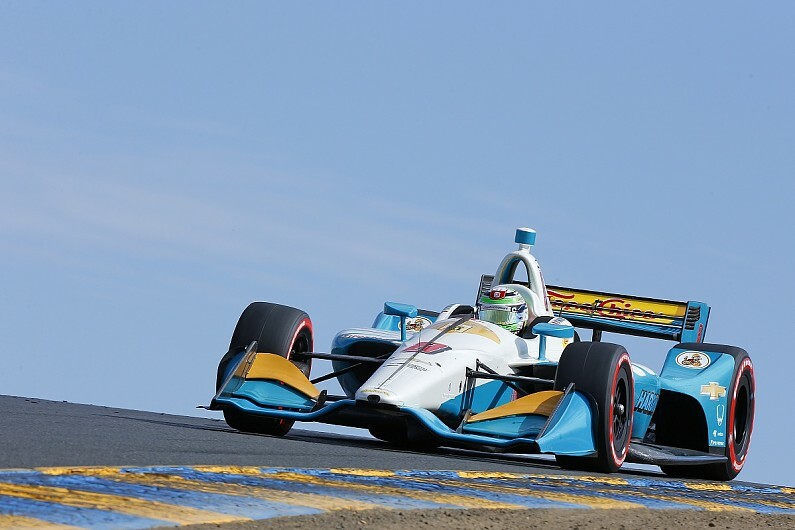 Andretti personnel assisted with what was then Harding Racing at Sonoma last year, where O’Ward qualified fifth and finished ninth on his IndyCar debut. It has since transpired that HSR’s Honda deal was only for one full-time engine lease for Herta’s car, with O’Ward’s engine lease covering just the Indy 500 and at least two other races. On Monday O’Ward announced that he had split with HSR. “The problem is that the season is about to begin,” he told Autosport. “I do not know what will happen. Right now I am trying to stay positive that things will go well, but it is difficult because there is no time anymore; there are teams that do not have extra cars. “The point is to go out and do a good job, not go out and get pity. O’Ward said the lack of accurate information from HSR, not the lack of money, was the most disappointing aspect of the situation. “What moves the races is money,” he said. “You cannot get angry with someone if they do not have it. “What saddened me the most was that if I continued to trust them I would have ended up in the dumpster. “I was not expecting this. I’ve always known that this is a political sport and that’s the only thing I can say. “If there is only enough backing for one person, they will go with the one that suits them. They will not go with the one who signed the paper and who was promised a full season. “I do not have a name like Herta, Verstappen, something that helps me politically, but I’ve tried to show what I have. O’Ward’s most obvious option appears to be Juncos Racing, which has only confirmed Kyle Kaiser for the second round at Austin. Carlin would be another potential option, given that Charlie Kimball is only going to compete in five races and RC Enerson is not expected to run the #23 entry in all 12 of the remaining rounds. But the Indy 500 is part of Kimball’s programme, and Enerson is also likely ro tun that race. With Max Chilton in for the full season at Carlin, the likelihood of the team being able to run a fourth car for O’Ward at Indy in only its second year in the series is regarded as remote.